All talks are held at the Combe Down Primary School Hall in Summer Lane, BA2 5JX. Events start at 7.30pm. CDHS Members £1, Visitors £3. All tickets on the door. Rodney Cross, Director of Cross Engineering in Combe Down, reveals how his family business has been at the leading edge of development in valve and piston ring technology for the automotive and aerospace industries since the 1920s. Tony Coverdale, Chairman of the Saltford Brass Mill project, discusses the career of John Padmore, little known today but who in the early 18th century built atmospheric pumping engines, rolling mills and the Avon Navigation locks. At Combe Down he worked for Ralph Allen and created the stone tramway and cranes at his quarries. 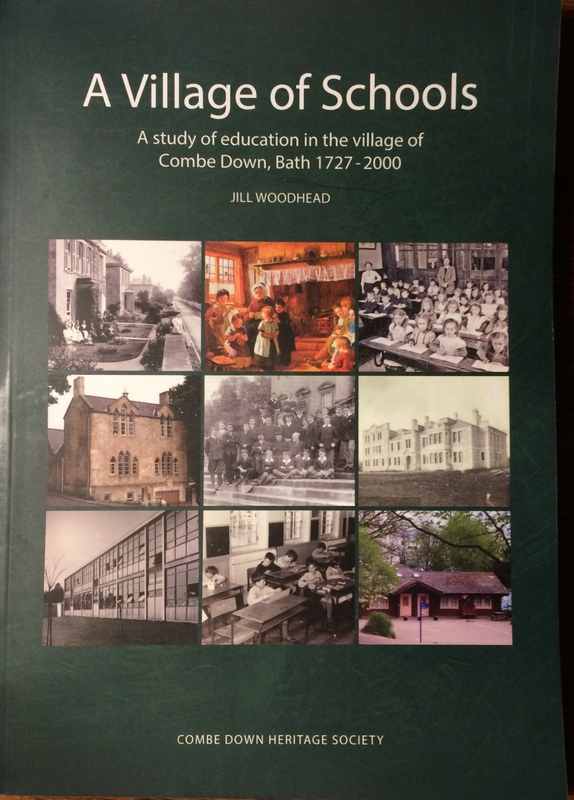 A new book on education in Combe Down by Jill Woodhead has recently been published by the Combe Down Heritage Society. “A Village of Schools” looks at the many schools, and the workhouse, that have come and gone on Combe Down between 1727 and 2000. Reviewed by local historian Andrew Swift, he praised the work and suggested it would be of immense help to future writers on the history of Combe Down.